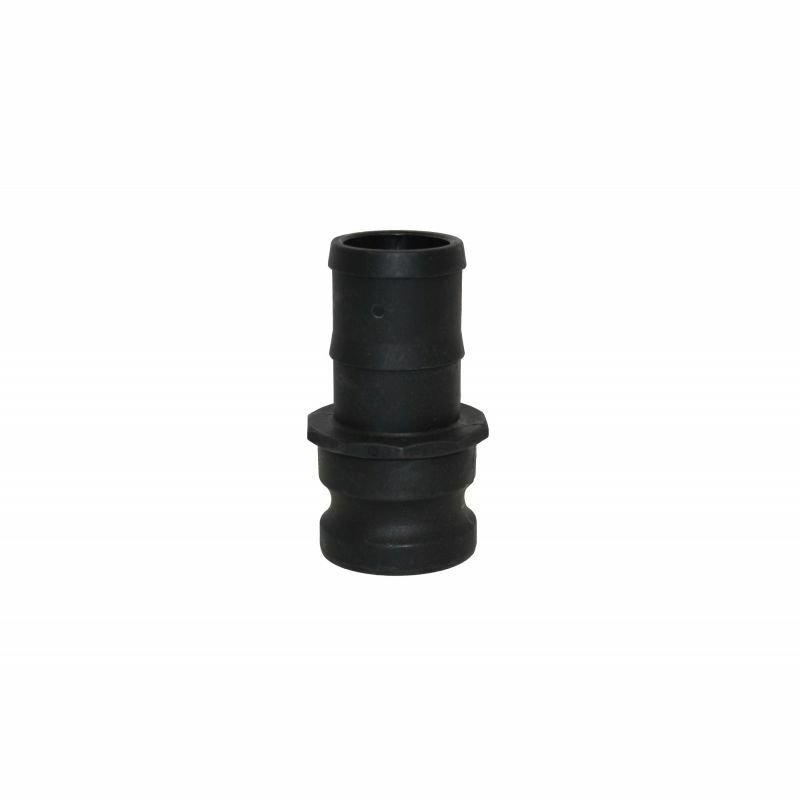 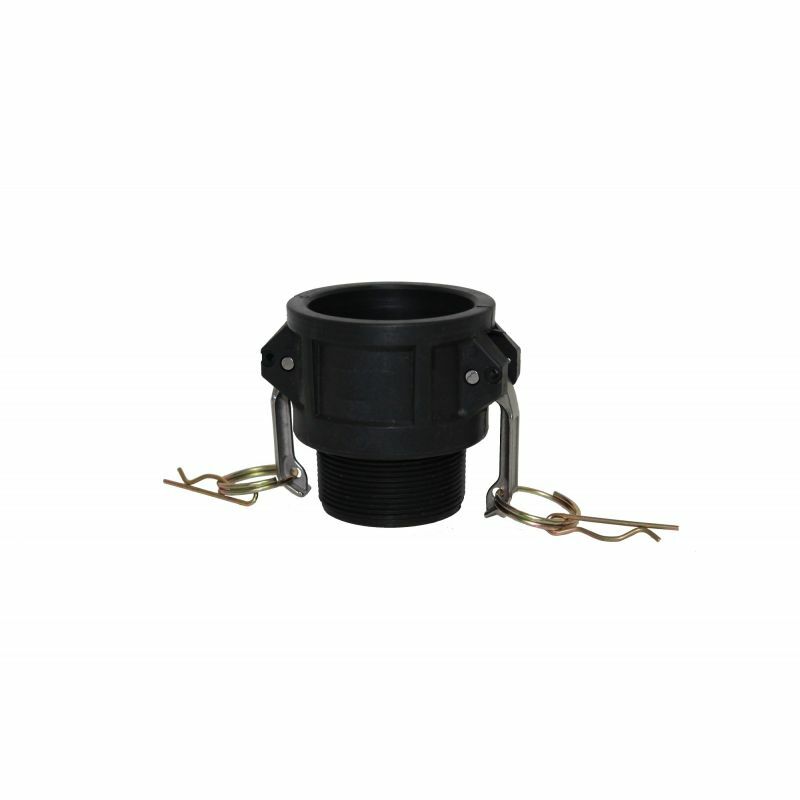 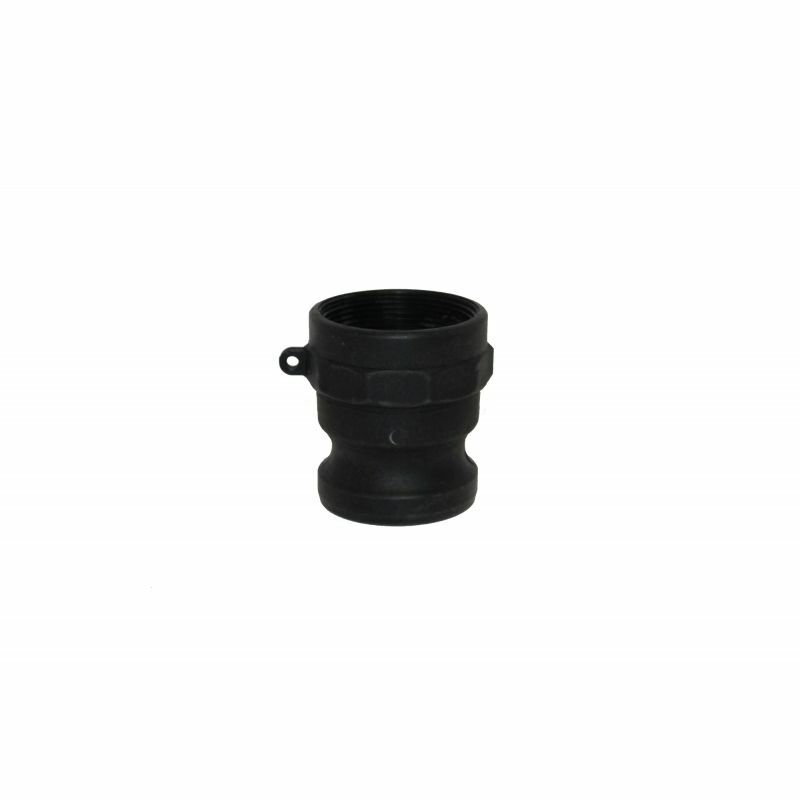 Polypropylene camlock fittings are most commonly used in agricultural applications and are the most economically priced of all materials offered. 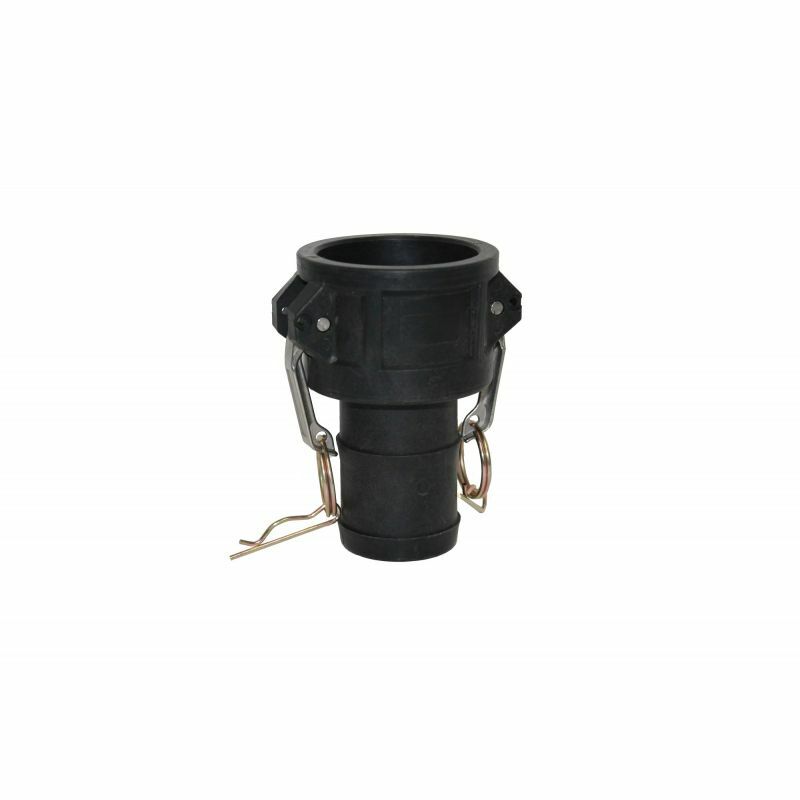 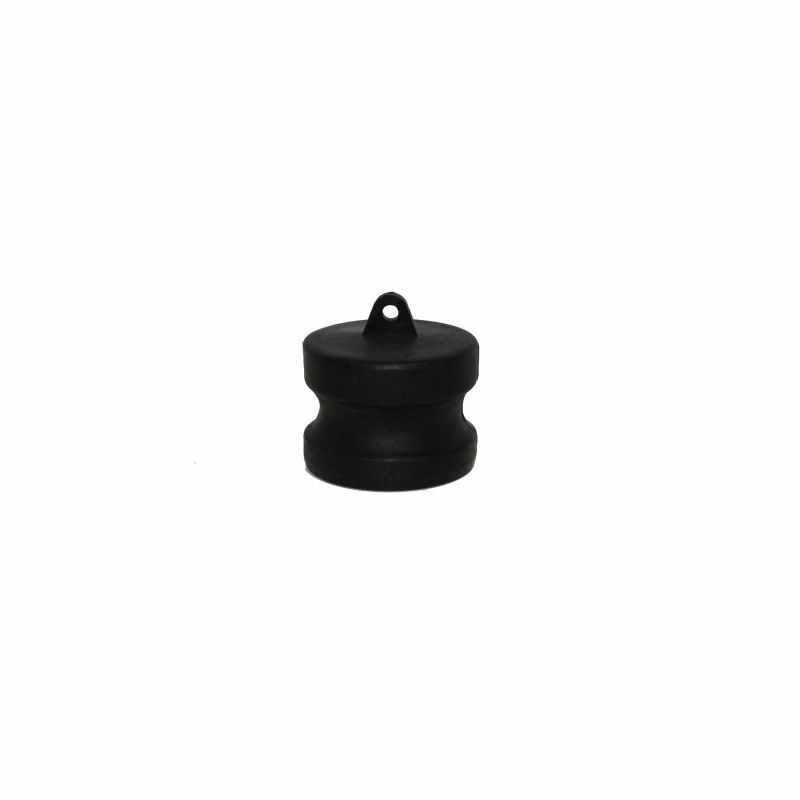 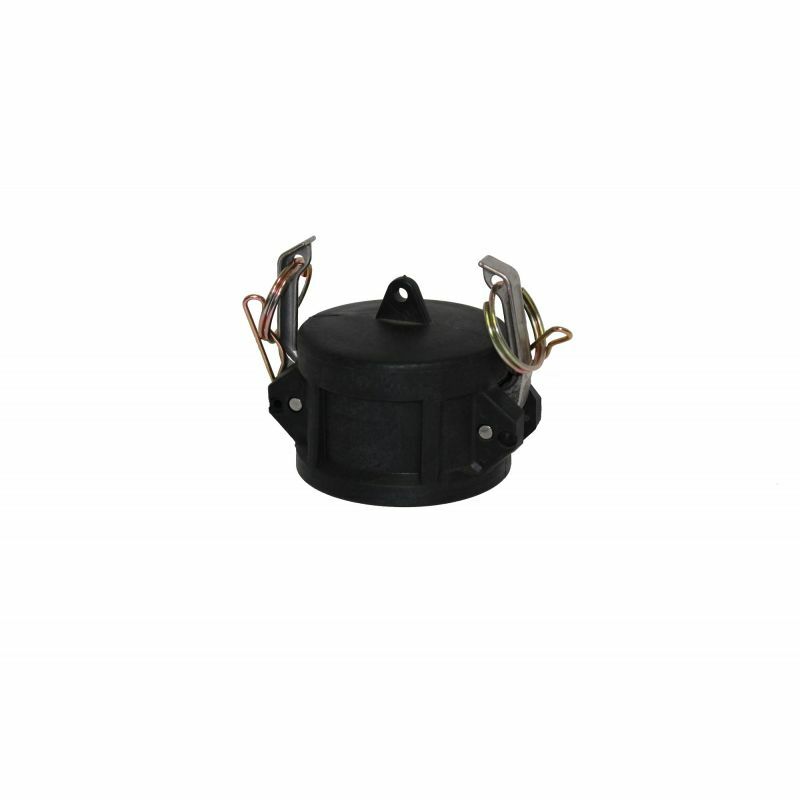 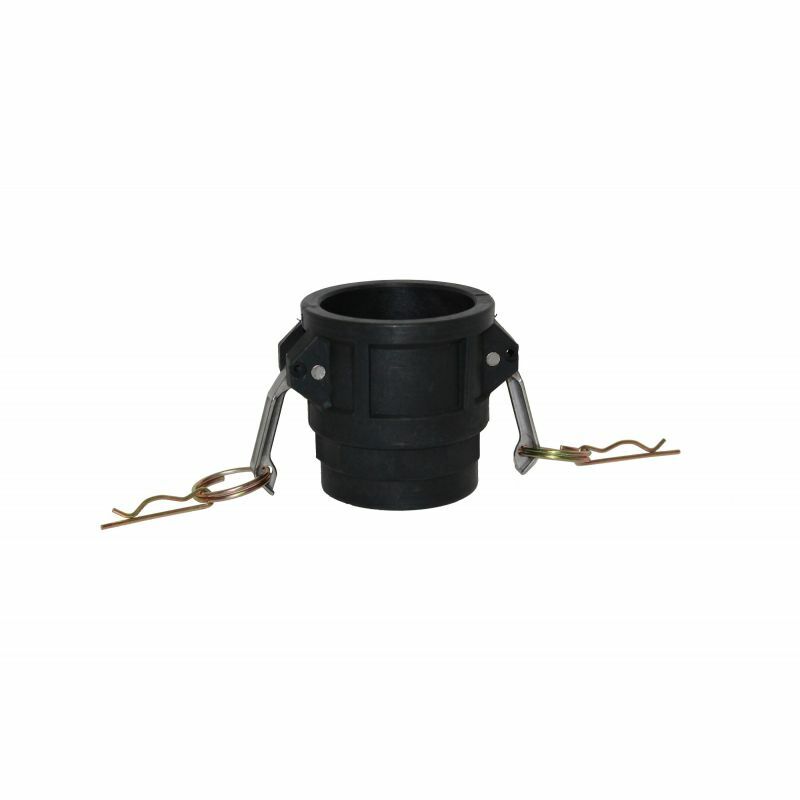 They are manufactured from acid resistant, 20% reinforced polypropylene. 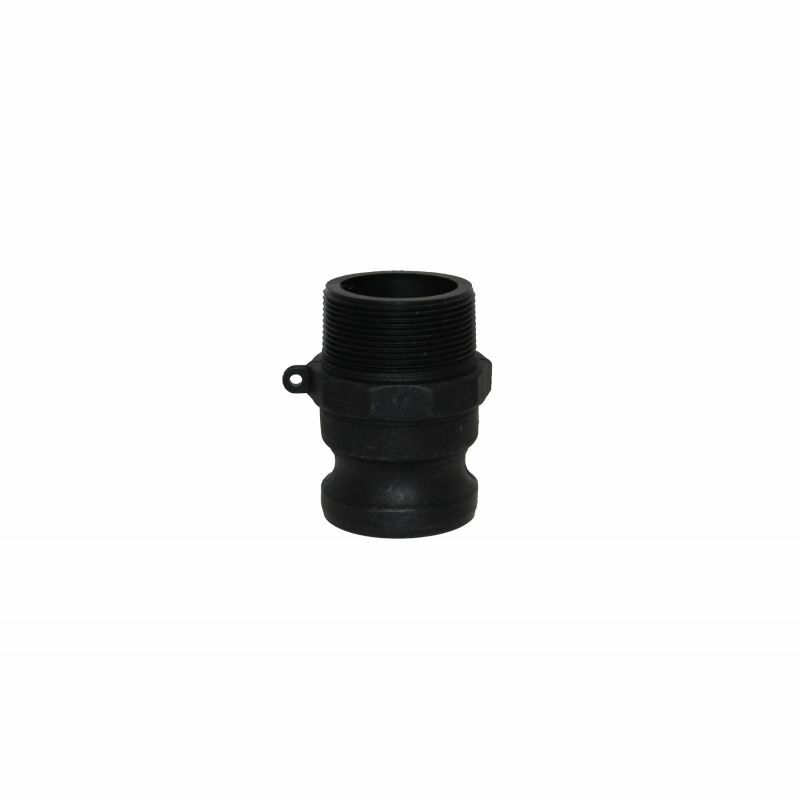 These camlocks are completely interchangeable with Banjo camlock fittings of the same material.